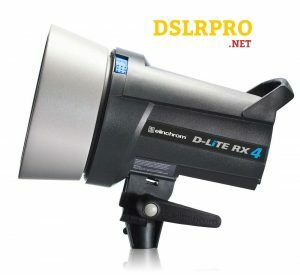 I have been using a Elinchrom D-Lite RX 4 Studio Flash for two years now. It’s been a game changer in my home studio. 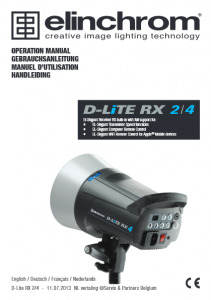 The D-Lite RX4 is powerful, well made, easy to program and use. I use it as my primary flash with the PC Sync cable for photographing sporting goods for websites. I use the Nikon speedlights as slaves until I an afford additional D-Lites. The D-Lite RX 4 is a one step up in the Elinchrom studio flash family, offering a more robust case with ergonomic handle for harder working with larger accessories. With 400Ws, these units are ideal for small business applications, portraiture and for everyone interested in the most creative lighting. 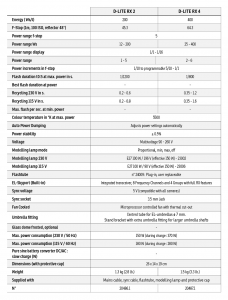 These Swiss designed and tested units will not only give many years of reliable service and pleasure, but also make it extremely easy to upgrade your lighting as your interest and need grows. The Skyport remote control built into the Elinchrom units offers cordless triggering and control of power and modelling lamp from the camera, and control of all functions from many other common devices. 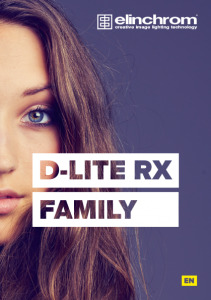 Why Elinchrom D-Lite RX 4? 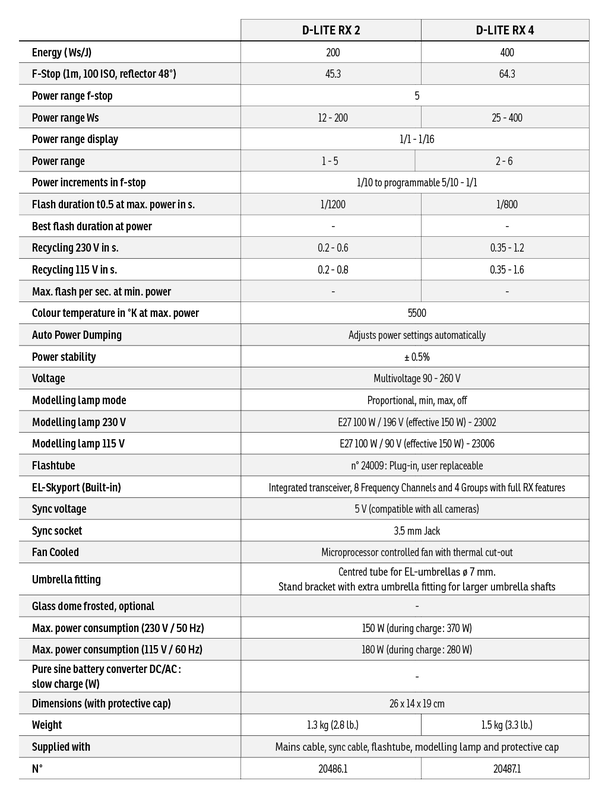 400 Ws unit offers greater versatility. Faster recycling for faster work. Large rubberized business-like handle for easy use of larger accessories. Centered 7mm (0.27″) umbrella shaft enables also the use of the unique Elinchrom Deflector set. This entry was posted in Flash and tagged Elinchrom, Strobe, Studio Flash by Drew. Bookmark the permalink.